use Cannon Barrage to crash chest. 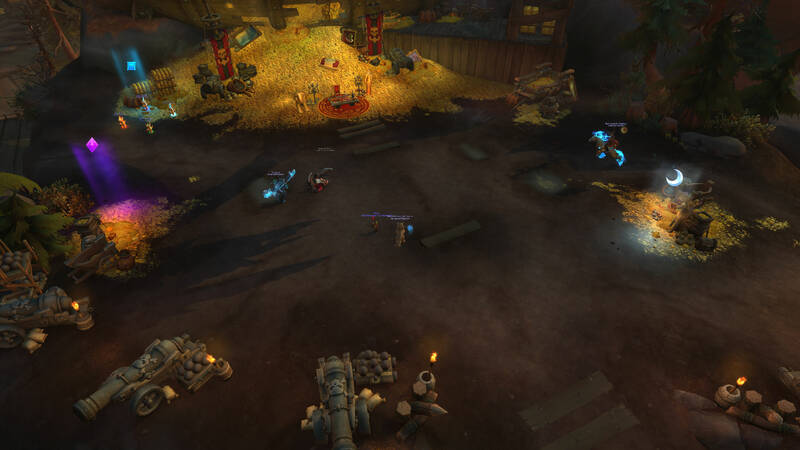 Harlan Sweete will target a random player for Cannon Barrage, which will have to position near one of the chests, so that they will end up being destroyed. In light of no one else describing the chests, they are clickable, they have hp, and they regen quickly. The chests are open showing their contents. Tried this a couple days ago, despite all 3 chests despawning during the fight we did not get credit. Bugged? This seemed bugged for our group at first, but worked the second time we tried. The only difference from the first try was that we waited with destroying the chests until all our dps were targeted by the cannon barrage and destroyed them at the same time. We started the fight with rDPS and healers stacked at the right hand chest and mDPS and tank at the middle chest on the left hand side of the encounter area. Any mele that got targeted were able to then run to the left hand chest thereby blowing up both chests in a single cannon barrage. At that point we all stacked at the rDPS chest and waited for the next barrage. Once the chests were blown up we continued as normal. Soloed this as prot paladin ~380 ilvl. The boss doesn't hit all that hard, as well as adds. Just stand on all 3 chests one by one until they are destroyed, no need in doing them all at same time. It's safe to dodge the bombs running around in circles if not sure you can handle the direct hits, but tbh barrage doesn't hurt much either. Easy enough to collect them solo if you can't find a group willing to help with the achievements. At least as tank, likely as any stealth class as well. Still need to kill first boss though, but he's soloable as moderately-geared tank.